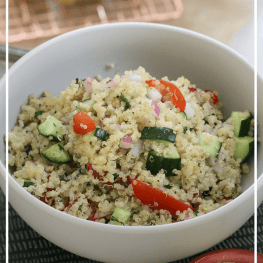 This healthy Quinoa Salad is made with fresh tomatoes, cucumber, red onion and seasoned with lemon juice, parsley and fresh mint. Perfect for a light lunch or as part of a healthy dinner. This one ticks all the boxes! 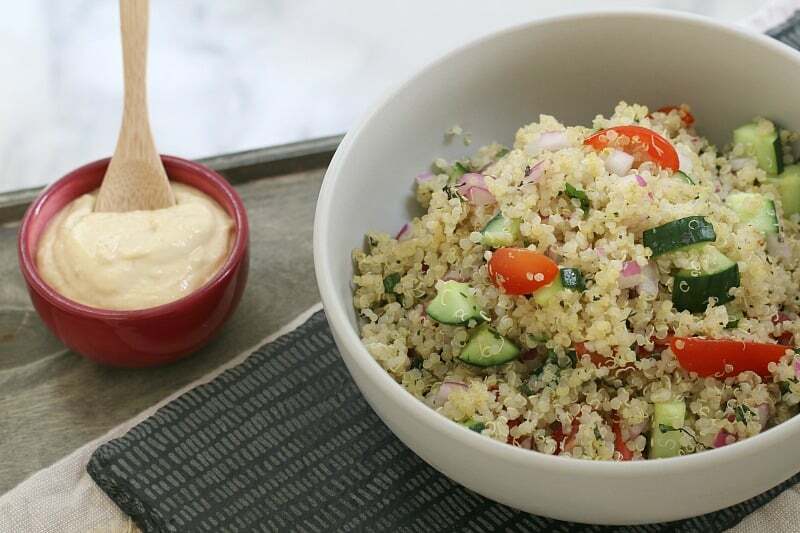 Say hello to this gorgeously healthy quinoa salad. It’s quick and easy to prepare and tastes amazing! All of the ingredients in this salad are super fresh – meaning it packs a huge flavour punch. And that’s totally the way that salads should be. I’ll keep this post super quick today (just like this salad!) and just tell you a teensy bit about it. First of all, the lemon juice, fresh parsley and fresh mint are going to make this salad absolutely AMAZING! 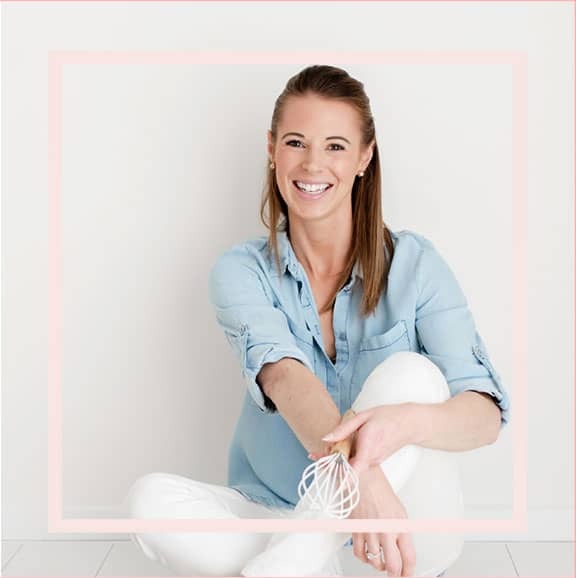 Trust me on this one… the flavour is the best! Second of all, it’s only going to take you as long as it takes to cook the quinoa to have the salad ready. 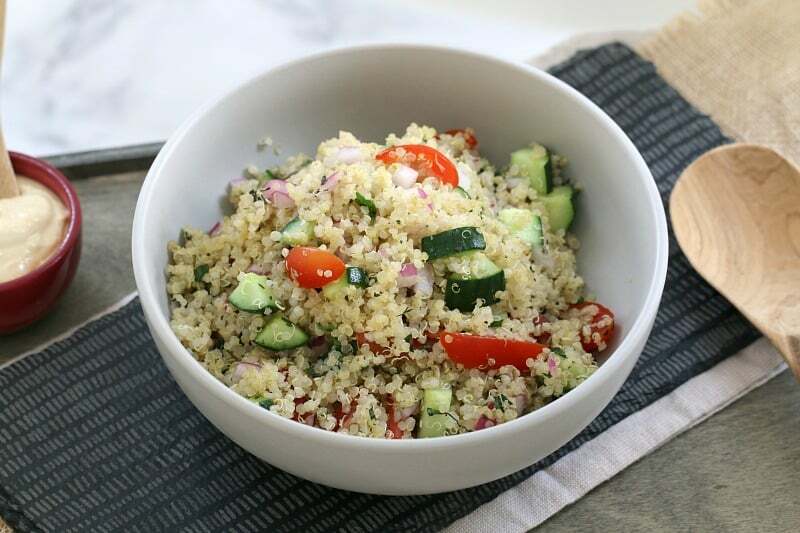 While the quinoa is cooking, chop up your fresh ingredients and then stir them all together when the quinoa is cooked. 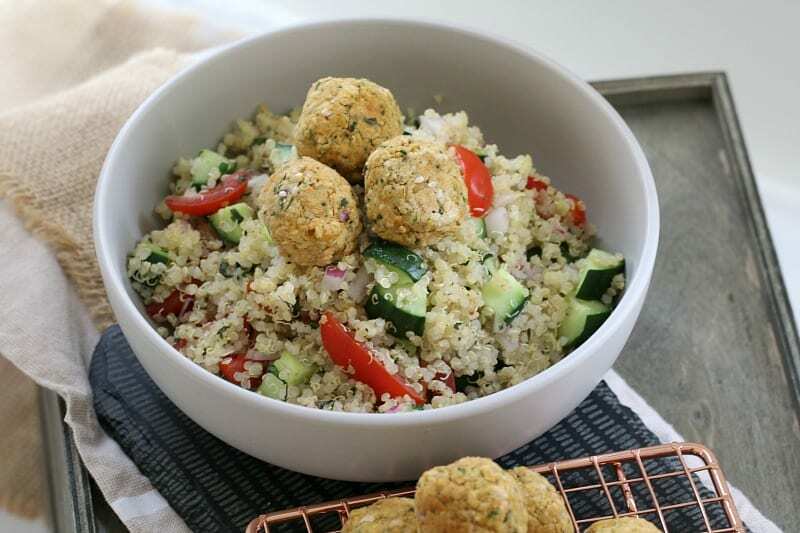 I love to serve this healthy quinoa salad with my favourite oven baked falafel balls and a big scoop of hummus. Heck, why not throw some pita bread chips in there too. Why not! 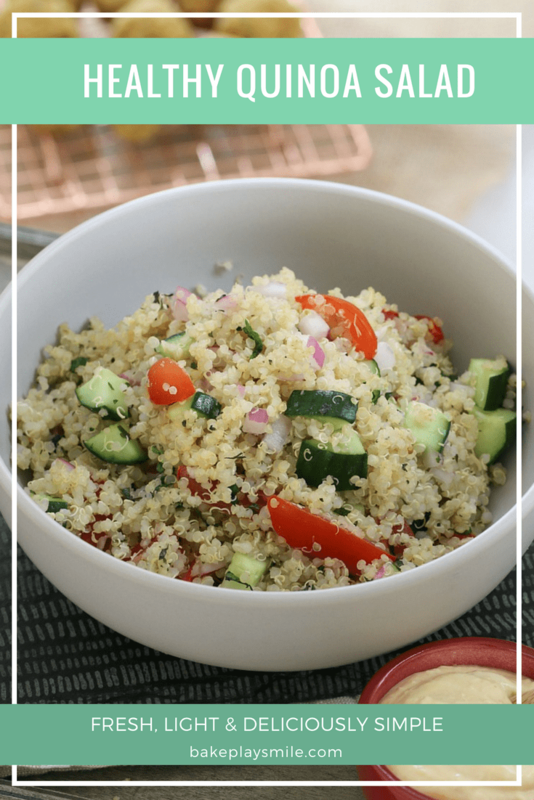 This healthy quinoa salad is sure to be a hit at your house too. Light and delicious – it’s perfect for a quick and easy midweek meal, as a side salad at your next BBQ, popped into a wrap… the possibilities are endless. Love a fresh and yummy salad? These 12 salad recipes are sure to blow your mind! 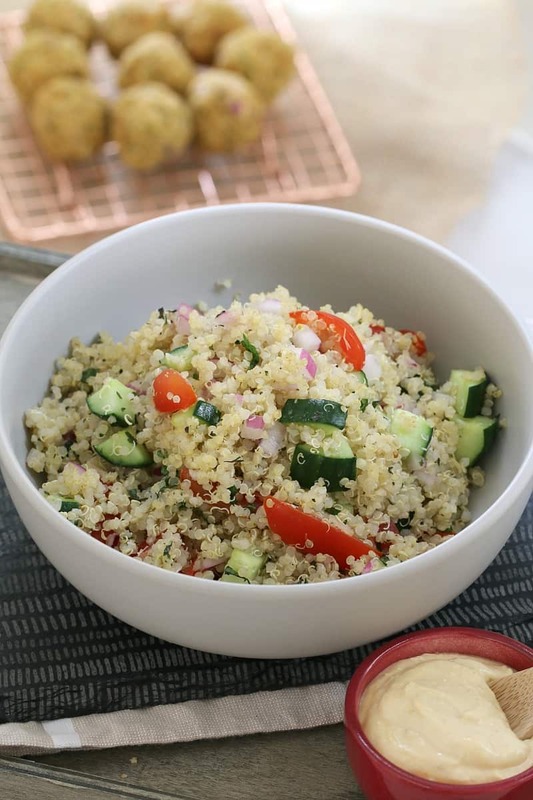 This healthy Quinoa Salad is made with fresh tomatoes, cucumber, red onion and seasoned with lemon juice, parsley and fresh mint. 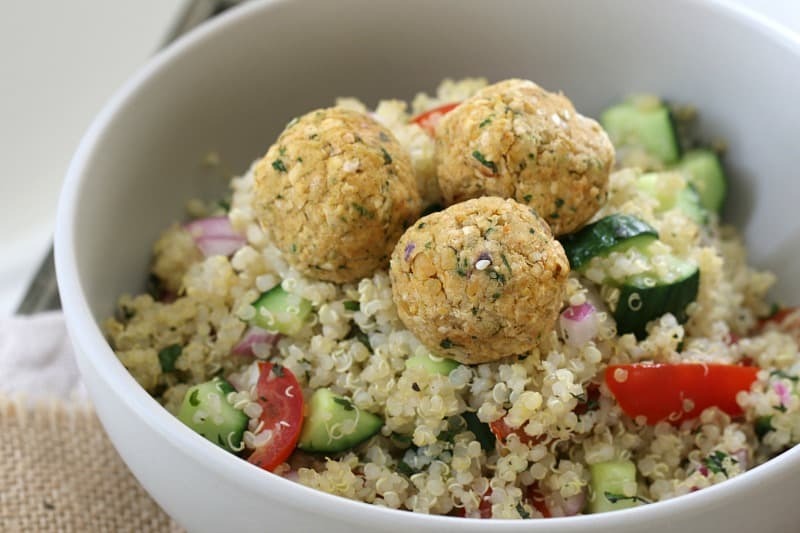 Cook the quinoa as per the packet instructions and place into a bowl. Add the chopped fresh ingredients and herbs. Squeeze over the lemon juice and season with salt and pepper.